Gifted developer. All-rounder. Japanese speaker. Jesse’s a regular programming polyglot. He’s experienced in Java, Python, and C#. But his language skills don’t end there. He’s also fluent in Japanese. No surprise given he’s been there several times, married a Japanese woman and worked at a McDonalds in Chiba (true story). 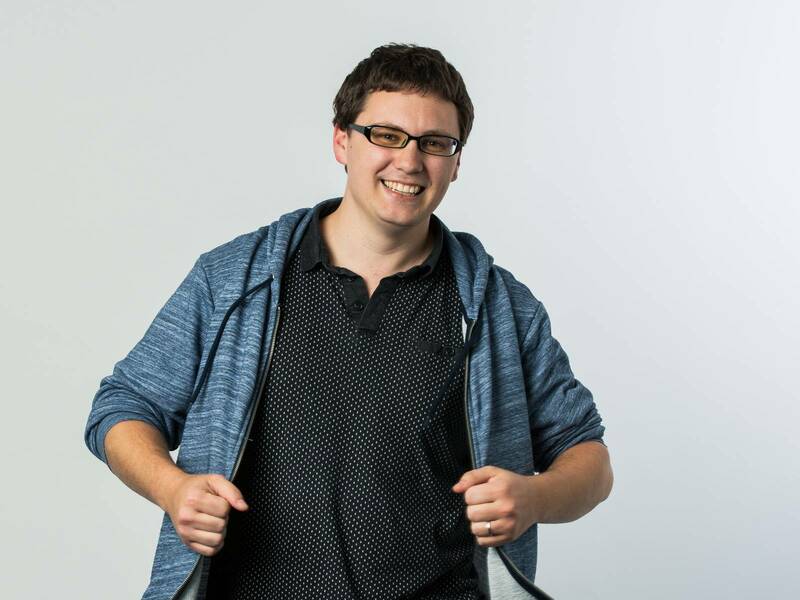 Armed with a degree in computer science and Japanese, Jesse’s the kind of all-rounder who can help you with your devops but also fix your printer. 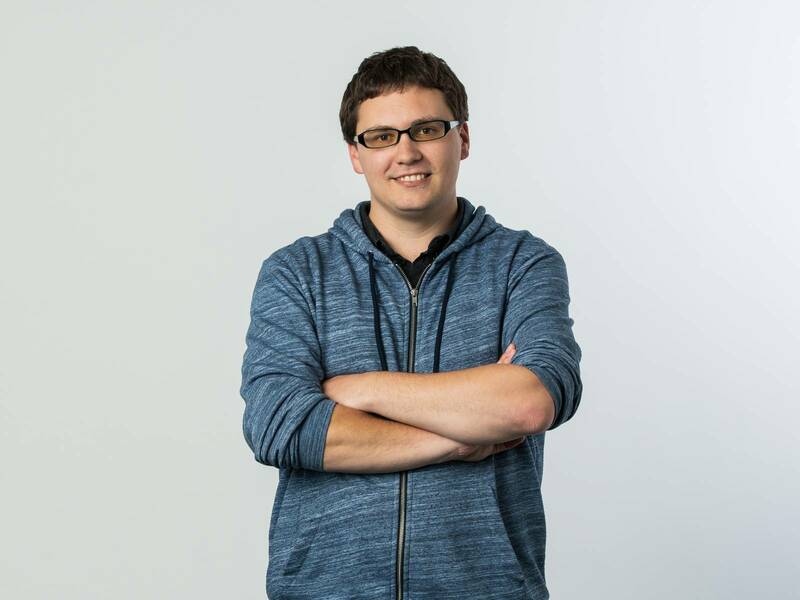 But really, Jesse is a gifted developer whose imprint is over a wide range of projects that include He Tohu and The Good Registry. Jesse is crazy about technology, especially home automation, and used to sneak out of his bedroom late at night to play online games on his parents’ computer. With a dial up connection. Poor kid. Lucky future us.